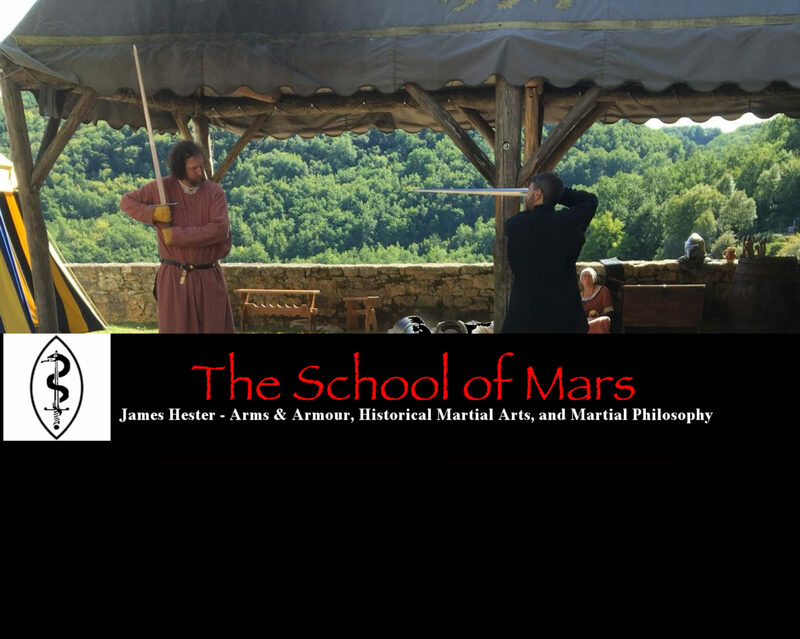 (With Jeffrey Forgeng) Introduction to The Medieval Art of Swordsmanship. London: Extraordinary Editions, 2013. (Contributing Author) Henry VIII: Arms and the Man. Leeds: Royal Armouries, 2009. The Art of Swordsmanship (book review). De Re Militari: The Society for Medieval Military History, 2015. ‘The Terminology of Medieval English Fight Texts: A Brief Overview’, in Ken Mondshein (ed. ), “Can These Bones Come to Life?”: Insights from Reconstruction, Reenactment, and Re-creation Vol. 1, Wheaton: Freelance Academy Press, 2014. Introduction to the Royal Armouries Art Collection. BBC/Public Catalogue Foundation, 2012. The Knightly Art of Battle (book review). De Re Militari: The Society for Medieval Military History, May 2012. ‘The Three Lessons of History’, Dark Mountain 3 (August 2012). Swords and Swordsmen (book review). Times Literary Supplement No. 5690 (20 April 2012). ‘A Few Leaves Short of a Quire: Is the “Tower Fechtbuch” Incomplete?’, Arms and Armour Vol. 9 (2012), No. 1. ‘Home-Grown Fighting: A Response to the Argument for a Byzantine Influence on MS I.33’, Arms and Armour Vol. 9 (2012), No.1. ‘Real Men Read Poetry: Instructional verse in 14th century fight manuals’, Arms and Armour 6 (2009), No.2. Viking Weapons and Combat Techniques (book review). De Re Militari: The Society for Medieval Military History, January 2010. Fencing: A Renaissance Treatise (book review). De Re Militari: The Society for Medieval Military History, April 2010. Ancient Weapons in Britain (book review). De Re Military: The Society for Medieval Military History, August 2010. Mercenaries and Paid Men (book review). Sixteenth Century Journal Vol. XL (2009), pp. 1214-15.